Gerald Butts, former principal secretary to Prime Minister Justin Trudeau, was surprised when Jody Wilson-Raybould refused a cabinet post that doesn't align with her values. Vicky Mochama says Trudeau's government may not have been prepared for unprecedented pushback. 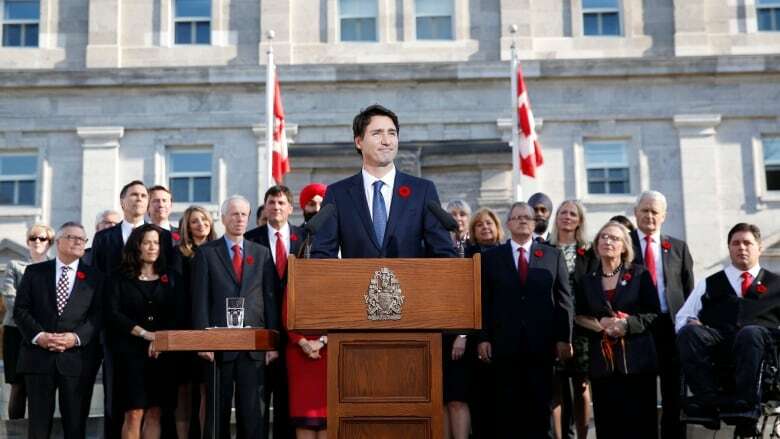 In 2015, Prime Minister Justin Trudeau was praised for forming a diverse and gender-balanced cabinet. But according to Toronto journalist Vicky Mochama, the government may not have been prepared for the differences of opinion that come with that diversity — including the resignations of attorney general Jody Wilson-Raybould and former Treasury Board president Jane Philpott in the fallout of the SNC-Lavalin controversy. Trudeau's government has "allowed for some diversity of thought," Mochama, co-host of the podcast Safe Space, told Day 6 host Brent Bambury. "It's just that in moments like this, we see that there are limitations to that diversity of thought." Mochama noted the Prime Minister's Office apparent surprise over Wilson-Raybould's rejection of the Indigenous Services file as an example. 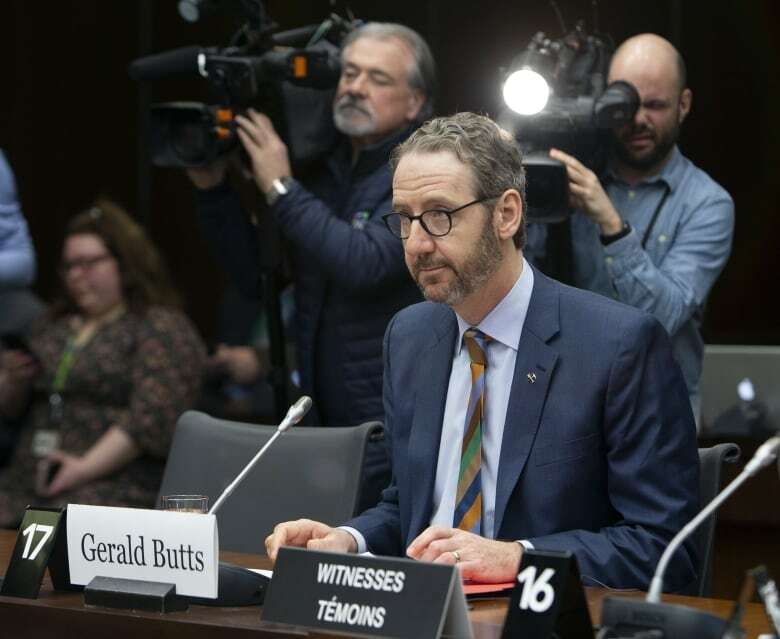 During his testimony before the House of Commons justice committee Wednesday, Trudeau's former principal secretary Gerald Butts said he was taken aback when Wilson-Raybould declined the offer. "She said she couldn't do it for the reason that she spent her life opposed to the Indian Act, and couldn't be in charge of programs administered under its authority," he said. "It's odd to think that it would be surprising to the Prime Minister's Office that she had this view of the Indian Act," Mochama said. Butts said he advised Trudeau that a minister should not be allowed to veto a cabinet shuffle. Wilson-Raybould was reassigned to veterans affairs after she resigned as attorney general and justice minister on Feb. 12. Mochama said Wilson-Raybould's eventual move to veterans affairs amounted to "a soft punishment." "If reconciliation is really the government's primary goal and responsibility … I think this one required a second look instead of going with the traditional response of, you know, 'Let's put this minister back in line,'" she said. According to Mochama, there are several examples of how diversity has played a role in the Trudeau government's approach to issues. Chrystia Freeland, for one, took a different tone on NAFTA negotiations than the one the PMO would have been comfortable with in an effort to avoid conflict with U.S. President Donald Trump. "But Chrystia Freeland was able to articulate some fairly forward thinking and positive and powerful thoughts that maybe the more conservative thinking PMO office wouldn't necessarily support," she said. Mochama points to a speech Freeland made in Washington, D.C., in June 2018 while accepting the Diplomat of the Year award from Foreign Policy magazine. There have also been quieter, less acknowledged differences between the Trudeau government and members of his caucus, according to Mochama. She points to Liberal MPs Greg Fergus and Celina Caesar-Chavannes, who have wanted the government to articulate strong messages around supporting Canada's black communities. 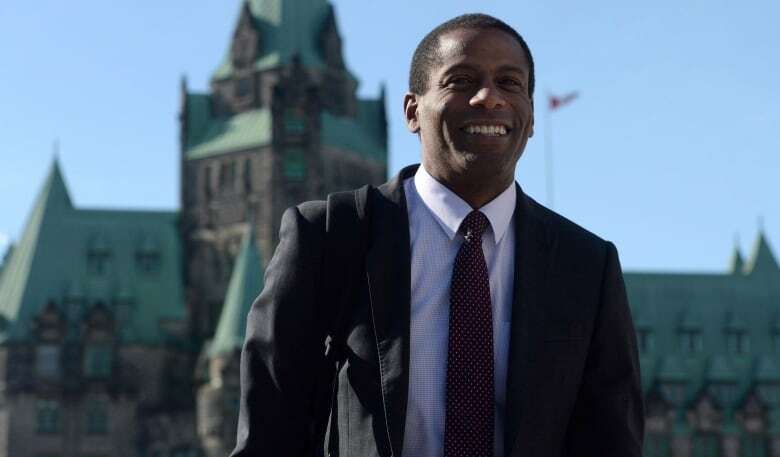 Fergus, who is the chair of Parliament's black caucus, recently said the government's bureaucracy has been slow to act on the promises Trudeau made around equal opportunity and treatment for black Canadians at a Black History Month speech last year. "I thought once you get the prime minister saying it, the whole system responds. But I have discovered how mistaken I was," Fergus said at a national summit. The fact that Liberals are voicing differences within their government creates more transparency, and it's ultimately good for democracy, Mochama says. "I think it's not just a win for diversity but a win for diversity within our democracy because it's opened up parts of our democracy that I don't think Canadians were aware of." To hear the full interview with Vicky Mochama, download our podcast or click 'listen' at the top of this page.